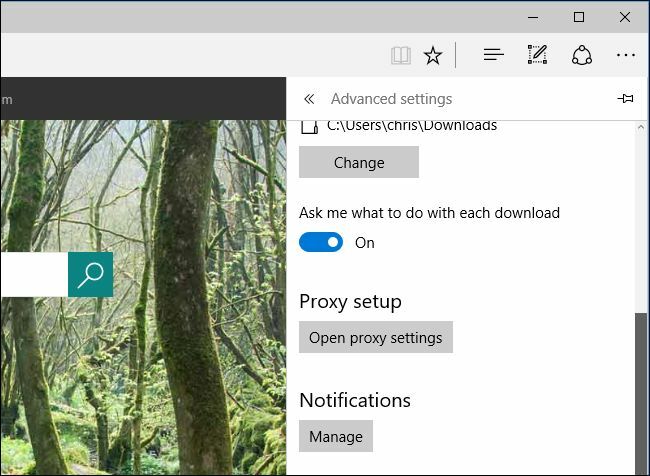 Microsoft is now more aggressive towards pushing taskbar and action center ads for Microsoft Edge. These are just one of the many types of advertising in Windows 10. We will show you how to make Edge stop annoying you. Go to Settings app. Open the Start menu and click the Settings icon to launch it. 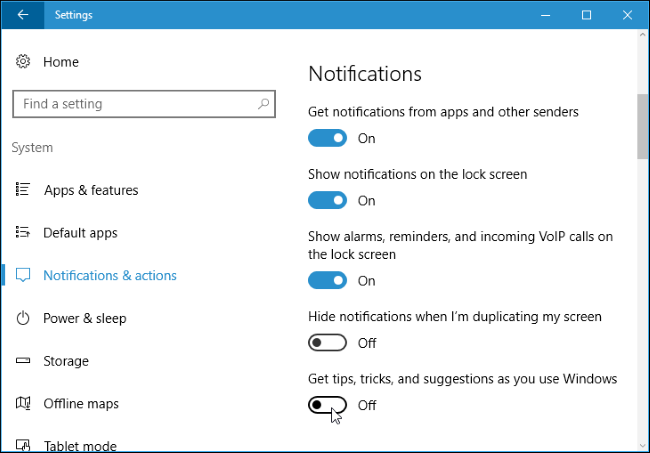 Go to System > Notifications & Actions in the Settings app. To stop these notifications in Edge, open Edge’s menu and head to Settings > View Advanced Settings. Click the “Manage” button under Notifications to view and control the websites that have permission to show you notifications.